Refreshing your home doesn’t have to be difficult, or expensive! While an extreme home makeover can be costly, there are loads of simple updates you can do to transform your home this spring. Here are some quick, easy and cost-effective home improvements you can do yourself! Give your old painted walls some new life or create a cool feature wall! 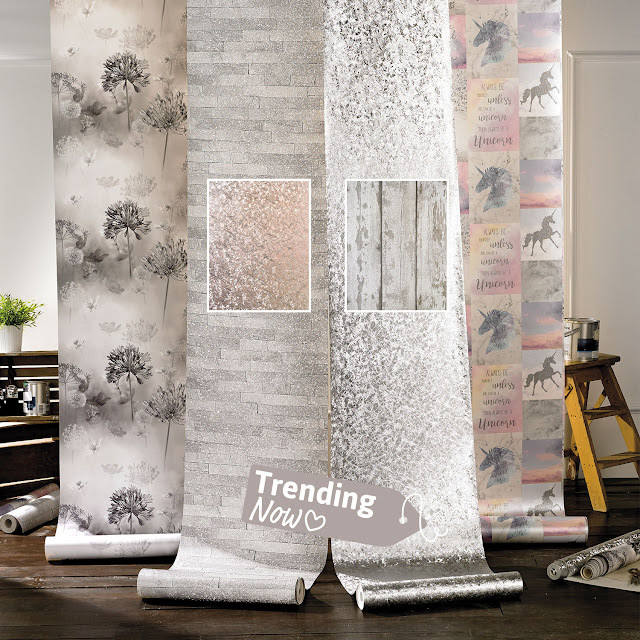 Wallpaper is a great alternative to a new paint job, and there are loads of great options to choose from. Whether you’re looking for a sophisticated pattern for your living room or bedroom, or making over the kids’ rooms in bright, fun characters, there really is something to suit any space. 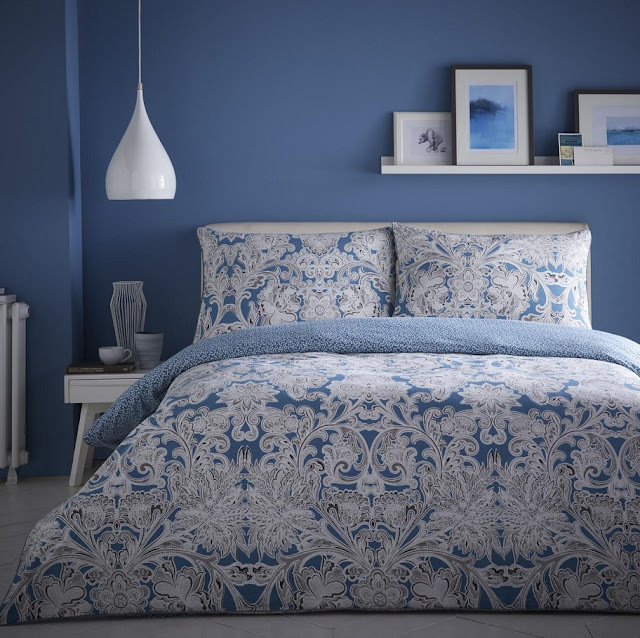 Textiles are a great low-effort way to add colour and refresh your room. 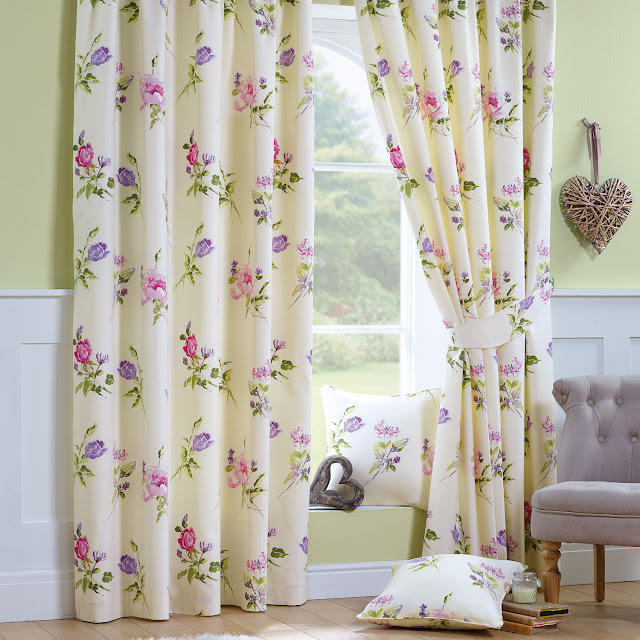 A new pair of curtains is a stylish and practical option, with loads of colours and patterns to choose from. 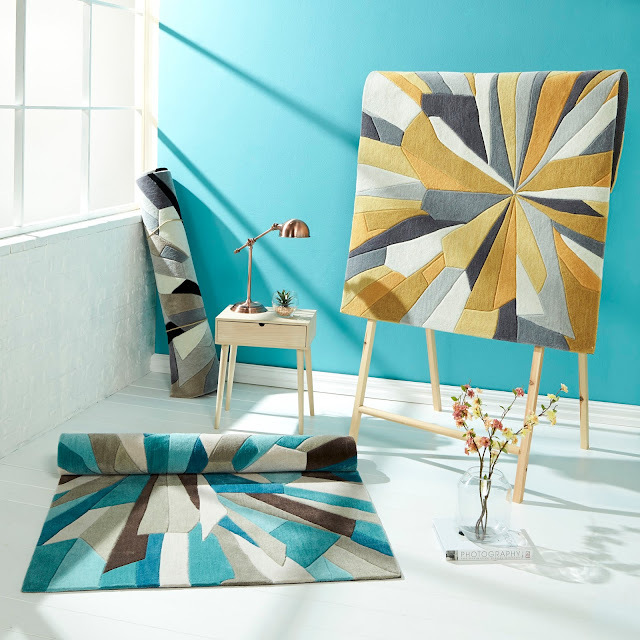 Rugs are another easy update and a great way to brighten up wood or laminate surfaces. 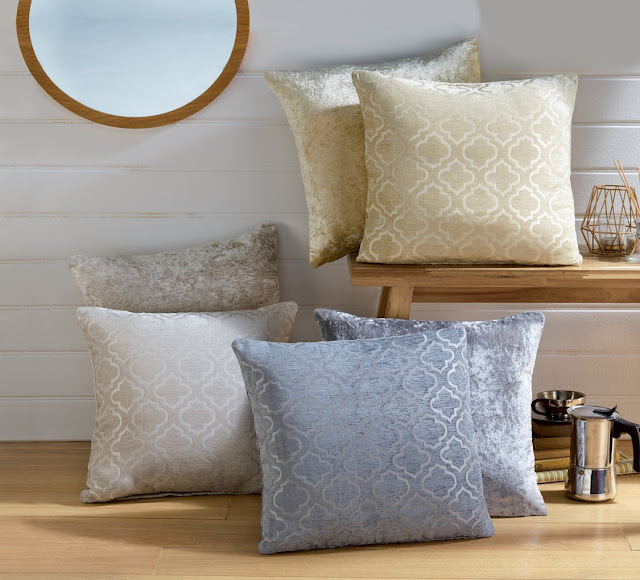 If you like the idea of updating your living room furniture, but don’t have the budget for a new sofa or chairs, try accessorising with a throw or new cushions. This quick and easy style hack is great for protecting your furniture, and updates the look of a room for a pocket-friendly price. The bathroom is often dismissed as too expensive to revamp, and although new bathroom units are pricey, there are loads of other ways you can refresh your bathroom without breaking the bank. 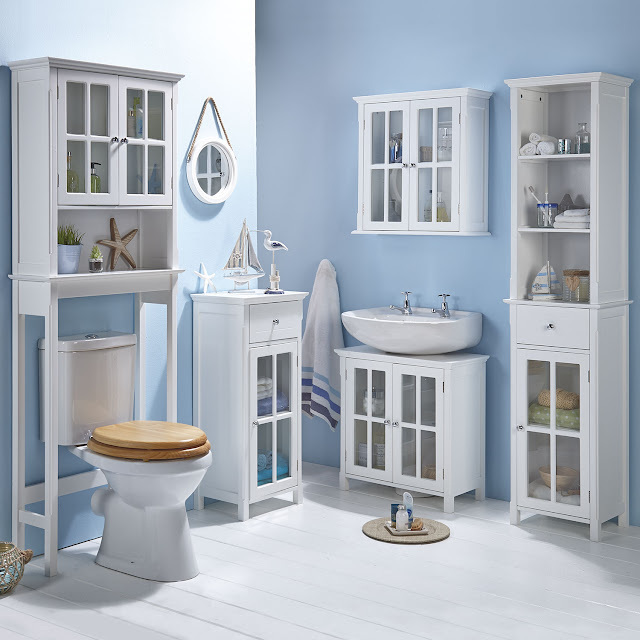 Storage is key when creating a bright, uncluttered bathroom space. Step 1: Make sure you have enough storage space for all the cosmetics, bottles, hair care and toiletries you use on a regular basis. Step 2: Store them away. It sounds simple (and it is) but makes a real difference to the look of your bathroom. But if you’re still stuck on step 1, see our range of bathroom storage. Updating your bathroom textiles can also make your bathroom look instantly brighter and fresher. 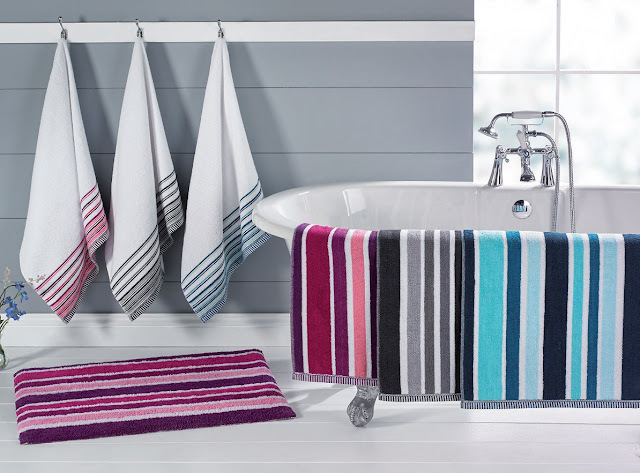 Check out or range of towels, with such a wide range of colours to choose from, and starting at only £4.99 for a 6-piece bale - and if you’re looking for a new bath mat set, those start from only £3.99! The kitchen has loads of potential…. but first thing’s first, a good tidy up will make your kitchen look miles better! 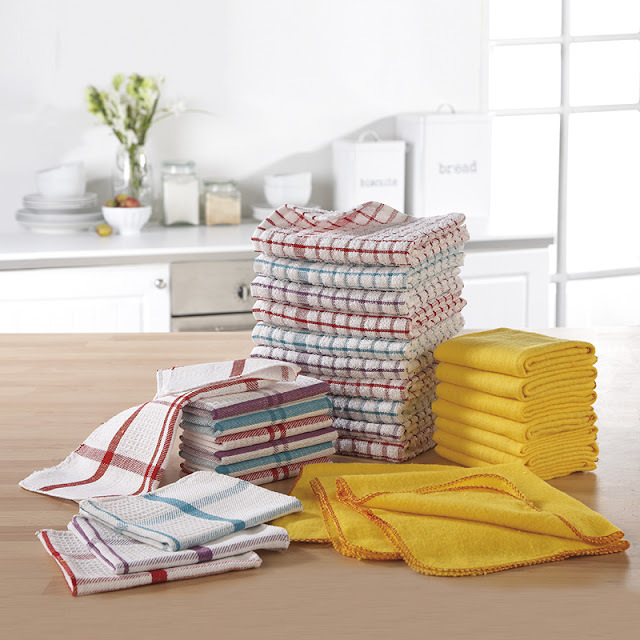 Ditch those old tea towels, clear out those cupboards and move the clutter from your work surfaces. Give your walls an update with stick-on tile transfers that are simple to apply (just peel and stick) and they can be easily cut to size to fit your kitchen spaces. 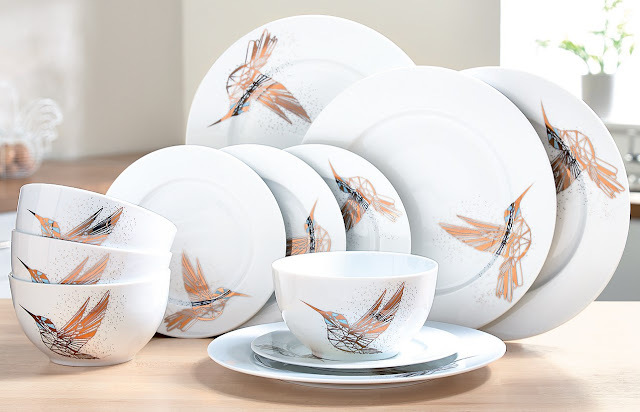 Refreshing a few key details can also make a huge difference, so if your crockery is looking a bit dull and outdated, check out our on-trend, great value dinner sets that will brighten up your mealtimes. One of the simplest ways to refresh your bedroom is with some fresh, new, on-trend bedding, and a home refresh is the perfect excuse. You can really pull the look together with some coordinating curtains, bedspread and cushions for a boudoir everyone will be envious of! 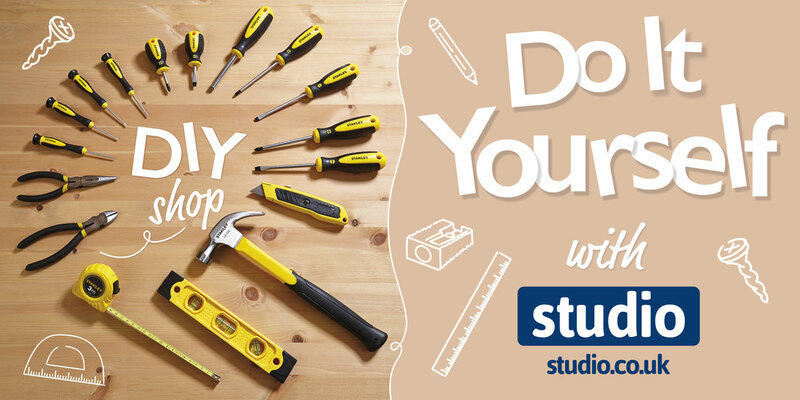 If you liked these tips and want to get started, head over to studio.co.uk for more home makeover inspiration and don't forget about our DIY Shop and stock up on all the things you'll need to make your home beautiful this spring!